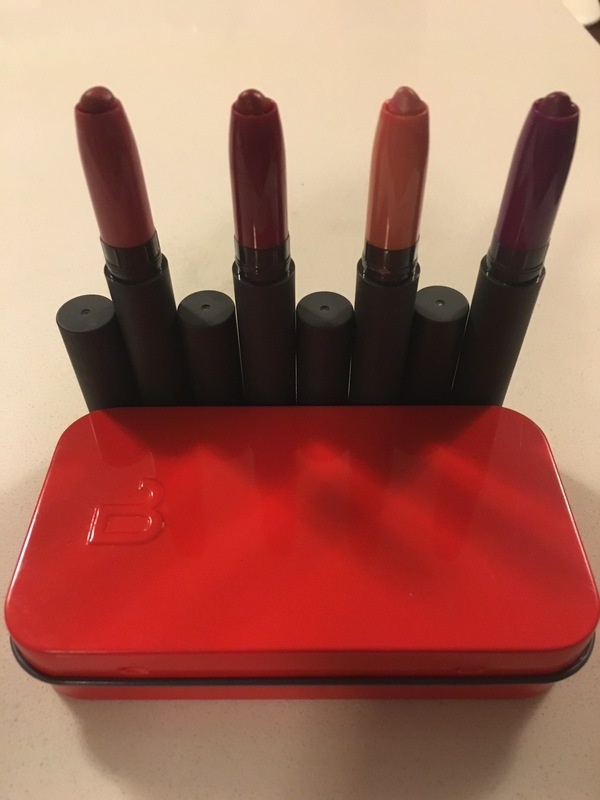 I think that hands down BITE Beauty has one of the best lip colour products on the market! 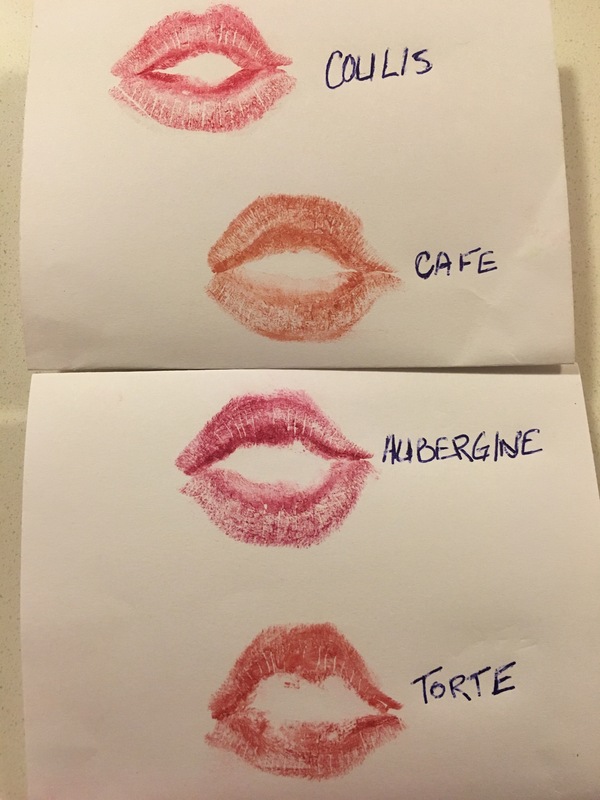 So when I was wandering around Sephora & saw Best BITE Rewind, which is the cutest tin with 4 Matte Creme Lip Crayons – Aubergine, Torte, Cafe & Coulis – I jumped for joy (& rushed to the counter with my trusty MasterCard). Rich colour with a matte yet moist texture. The secret is the moisture-locking power of orange peel wax along with the antioxidant properties of resveratrol. The colors are water-resistent, and long wearing. BITE products are free of polybutenes, sulfates, and petroleum byproducts. The lips-only collection is certified gluten-free and made with food-grade ingredients, without sacrificing pigmentation or performance. These are great products! They have rich matte colour without being drying. The colour lasts better than other brands that I have tried – it even makes it past my morning coffee! Also the tin is adorable! In my opinion this is a MUST HAVE & you should totally add it to your holiday wish list. You won’t be disappointed! 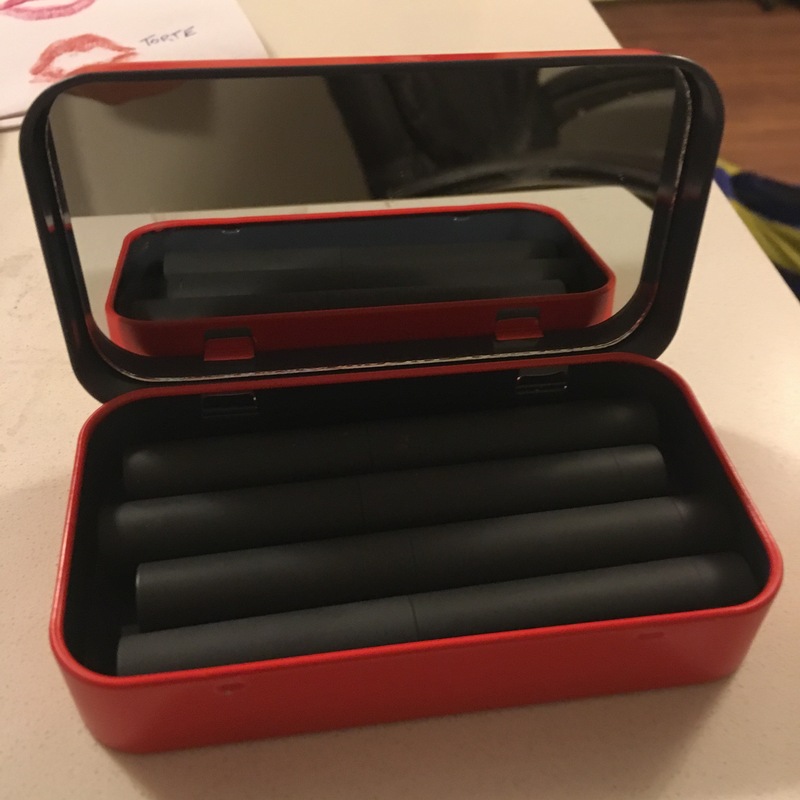 This entry was posted in Beauty and tagged beauty, bite beauty, Lip Color, lips, Lipstick, make up by maldham. Bookmark the permalink. Love this set! Just fantastic.